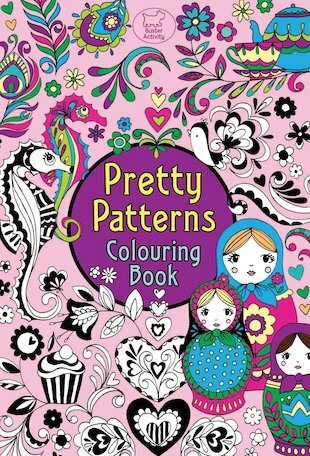 Perfect for colouring and doodling on. Lasts for many, many hours. complex to colour, easy to go out of lines but fun! This is a really cute colouring book. I haven’t finished it yet though. I wouldn’t say there is as much variety in there as I would like, it is more colouring than drawing.